We use emojis as something universal, because they express basic human emotions like happiness, anger, surprise, sadness, fear etc. And we know that tears don’t always necessarily indicate sadness, so when we see the laughing face with tears, we know that the tears are from laughter, and it shocks us when someone uses the „laughing with tears” smiley to express sadness, and we don’t understand how they could mistake it for a sad face. That is probably because they tried to interpret the emoji by strictly decoding its culturally agreed upon signs, and on said emoji the strongest one of those are the tears. It is culturally agreed upon that tears = sadness, that is right. But even though most facial expressions are culturally „fixed” as well, their interpretation also consists of something we can’t really define quite as clear as the signs and symbols of different emotions. This is the part where empathy comes in the picture. When we see someone laughing with tears, we are able to understand that they are not sad, even if we only see a picture, and we don’t know its context. In the matter of emojis the new generations are more „equipped”, as they are the ones for whom emojis are not simply icons, representations as compared to the „real world” but an organic component to everyday life and communication. There are lots of psychological studies on the topic, which are worth exploring. But right now let’s talk a bit about how empathy is one of the most important strengths a person can have in the business world as well as in general. First of all, it is always a decent attitude to approach your business partners, colleagues, superiors or employees as fellow human beings rather than just cog-wheels in your work mechanism. And empathy is your best friend on this one. Getting to know the people you work with, paying attention to them and interact accordingly, and not merely decoding them as a set of information, is key to a successful work- and business environment. And then again, it is a certain level-up in terms of empathy when you start working away from your country, or when you have to maintain business relations with people from different countries. You may be the most sociable person there is, getting along with others really well, and still find yourself in situations where everything seems to be a puzzle. When you decide to work with people from a different culture than the one(s) you already know, a strong empathy combined with a thorough study of the social and cultural norms of that particular culture is crucial. You will need knowledge as well as intuition; knowledge about that particular country’s agreed upon signs and symbols. You probably know about how a handshake can mean different things in different countries, or how pointing is perfectly accepted in some countries, while is totally frowned upon in others. The same applies to nodding: while in most countries it is a sign of agreeing, in others it means refusal. 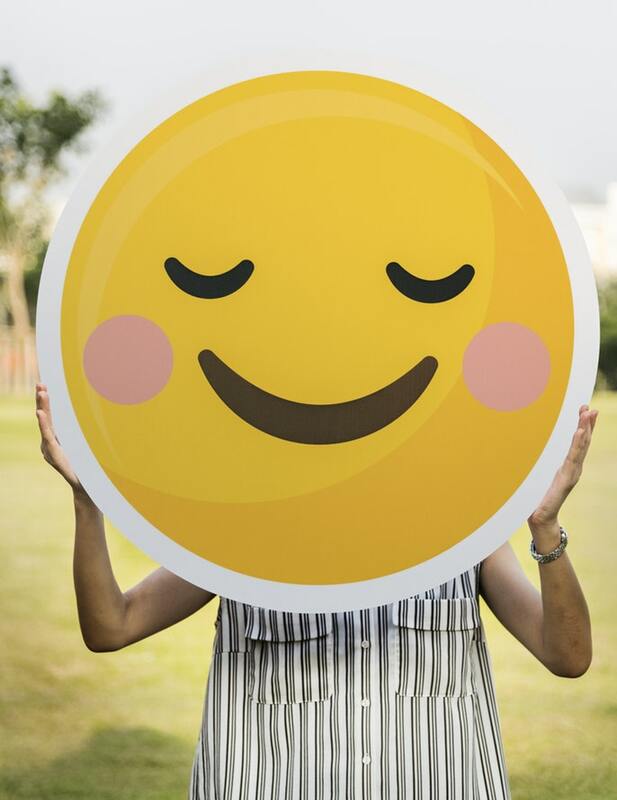 Then there are the most basic human emotions, which we mentioned with regards to emojis: happiness, fear, sadness for example, and the signs attributed to these emotions. This can also get tricky when you work cross-culture. In some countries it is the most natural thing to always smile, while in others it may indicate that you are not serious, or even lack of professionalism. The first step of course is to be empathetic towards people, but when finding yourself in a different culture than the one you already know so well, you will need your knowledge to back up your empathy. The two can’t really be separated if you want to be able to interact confidently with your partners. As a conclusion I think we can say, that empathy is key when interacting with people, both in your everyday and your business life. But these days more and more it is only the first step: the strong basis you can build upon. Which combined with cross-cultural knowledge and skills it can surely become your strongest ally.